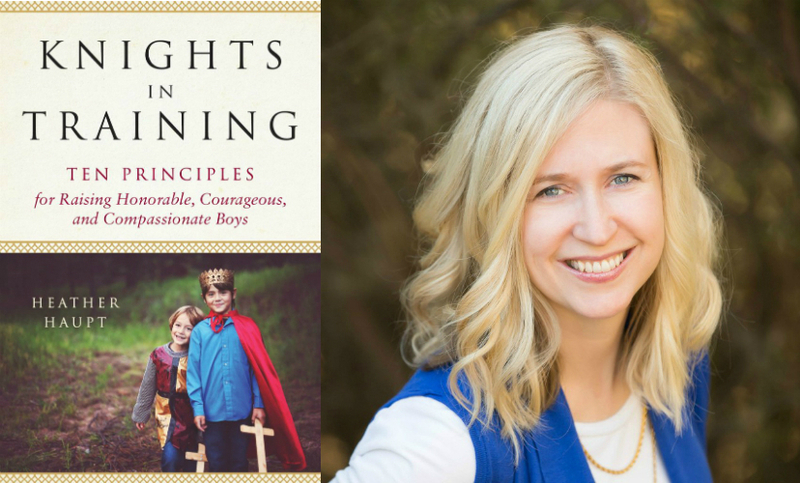 Husband and wife writing team Mike and Heather Spohr are the featured guests this week. Mike, who is the parents editor for Buzzfeed, has actually been on the show once before in episode 36. So if you want to hear about his work at Buzzfeed and the secrets of going viral, you should definitely check out that episode. But this week we’re welcoming him back with his wife Heather because they have a brand new book coming out together called The Toddler Survival Guide: Complete Protection from the Whiny Unfed. 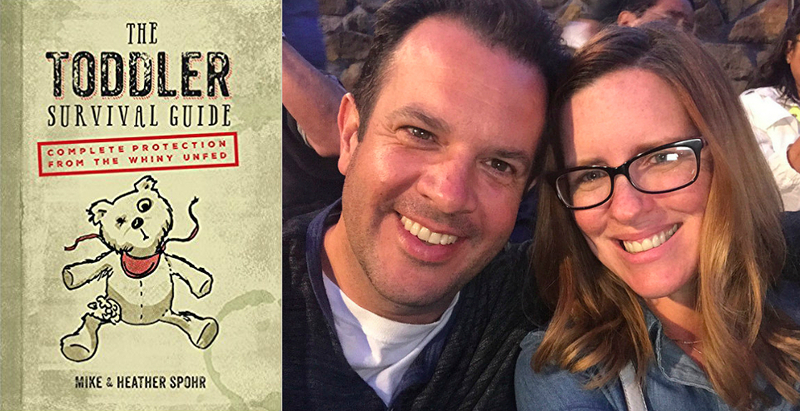 In our conversation, we talk about how they came up with the idea for their book, how they landed a book deal, what the process was like to get it published and what it’s like being a husband and wife team writing a book. Diaper Dude Chris Pegula is this week’s featured guest. Chris created the company Diaper Dude after noticing most diaper bags and accessories were designed for moms. So instead of carrying his baby-stuff around in a gym bag or backpack, Chris created The Diaper Dude for dads. In our conversation, we talk about how he created a company that makes diaper bags that even celebrity dads like Brad Pitt, Ben Stiller, David Arquette and Matthew Broderick are using. 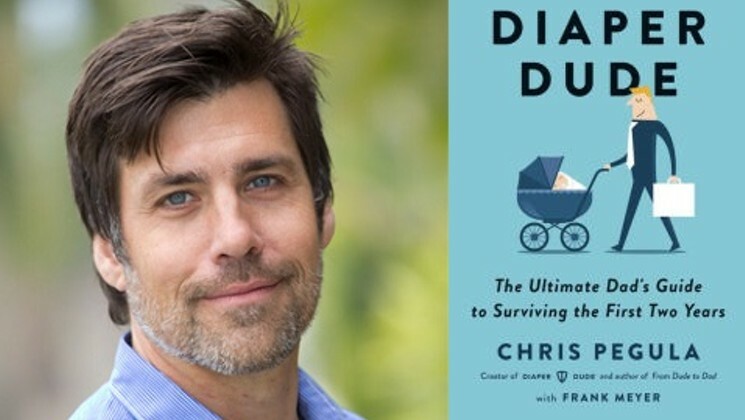 We also talk about Chris’ new book, Diaper Dude: The Ultimate Dad’s Guide to Surviving the First Two Years. He even shares a great parenting hack that involves turning clothes around backward. 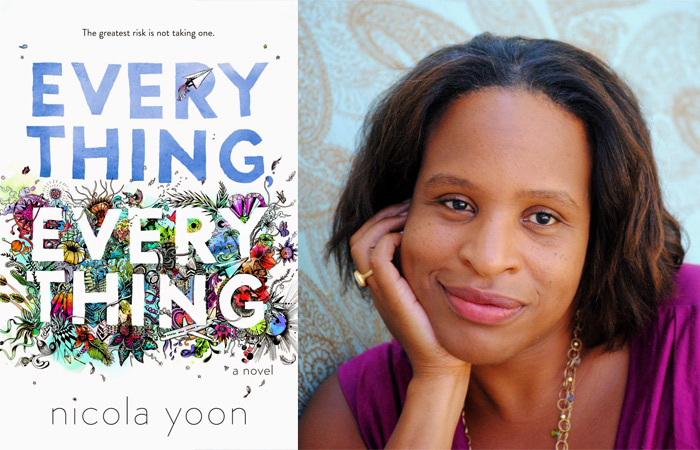 Nicola Yoon, the #1 New York Times Bestselling author of two books Everything Everything and The Sun is Also a Star, is this week’s featured guest. 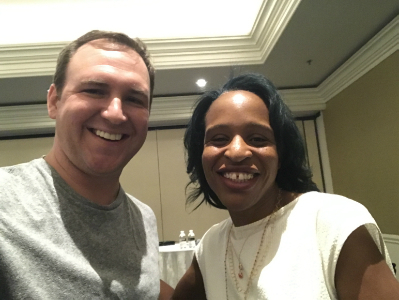 Everything Everything has been adapted into a movie, which is in theaters right now, and I had a chance to talk to Nicola about the book and the movie at the Mom 2.0 Summit. 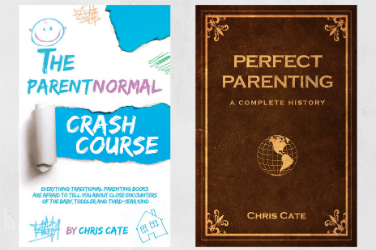 One of the things I thought was so interesting about Everything Everything is that even though it is a Young Adult book, it was inspired by a very common feeling parents have after having a baby. Nicola shares what that feeling was in our conversation. We also talk about the movie reflecting the book and about her new book The Sun is Also a Star, which was influenced by her Jamaican roots. 7th Heaven star Barry Watson is this week’s featured guest. Barry has a brand new show premiering June 2 on UP TV called Date My Dad, a dramedy about a great dad who is a few years removed from having his wife pass away and is re-entering the dating scene at the encouragement of his daughters. 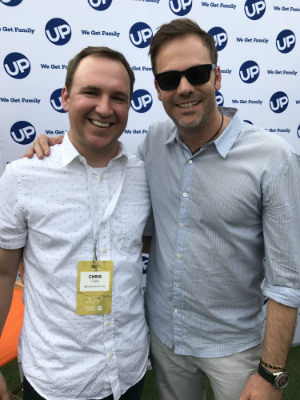 In our conversation, which took place at the Mom 2.0 Summit in Orlando just a couple of weeks ago, we talk about Date My Dad as well as 7th Heaven. 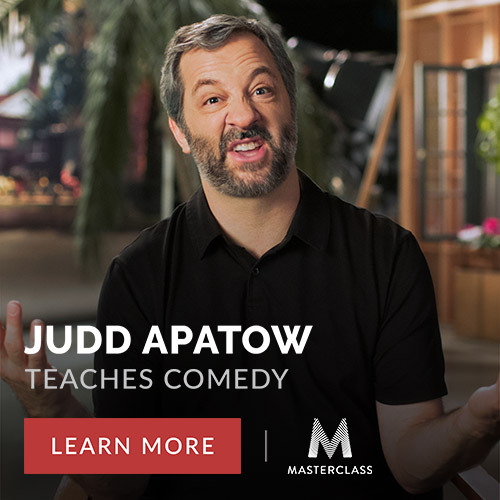 We also talk about how to play an authentic and funny dad on TV without making him goofy – like so often happens to dads on TV. And we also talk about how he researched his new role and how his father-in-law Robert Wagner helped him prepare.